Have a look at our brochure to decide which course is best for you and get familiar with our T3 Training. This is a new approach to train, transition and transform your marketing strategy tactics and plan - making you the best B2B Marketer around. 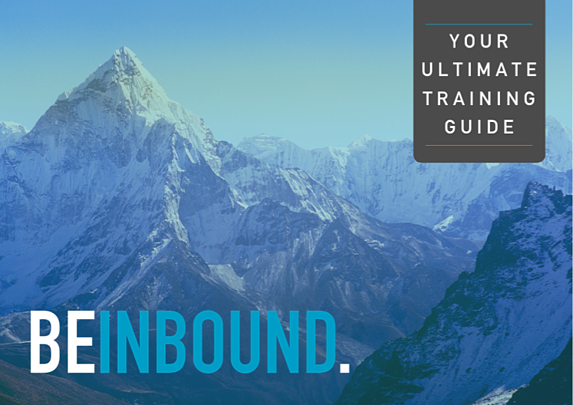 BeInbound's training shows you how to use strategy to harness the power and effectiveness of your B2B Marketing. 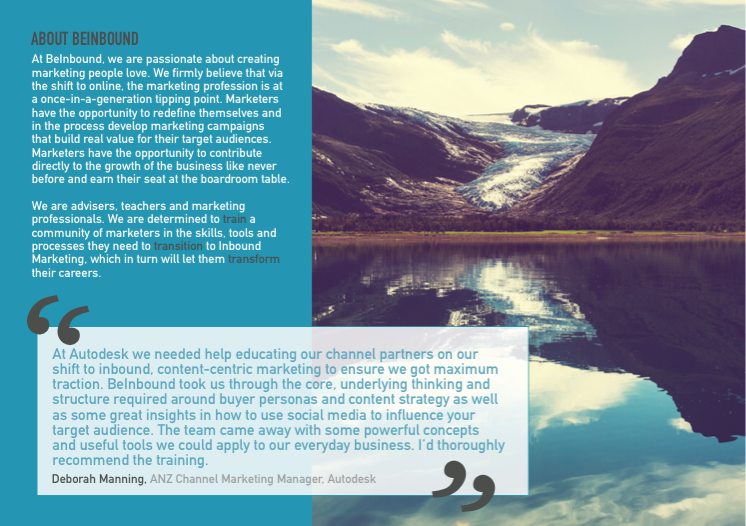 You'll understand how to build a crystal clear, rock solid Inbound, digital marketing strategy, tactics and plan. This course uses our T3 methodology, a framework that trains your team, transitions you marketing, and transforms your career.